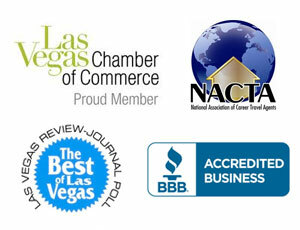 Vegas VIP treats client contact information with the utmost of security in mind. We will never sell your contact information to a third party. However, we do need a valid email address in order to send you the quote that you requested and a valid phone number (preferrably your mobile number) so we can call you to ask questions that help us put together the best deal for you. It is our goal to create the perfect VIP experience for you and your group, ensuring your continued patronage.